02- DISTT. COURT COMPLEX AT BAGHPAT, MEERUT, U.P. 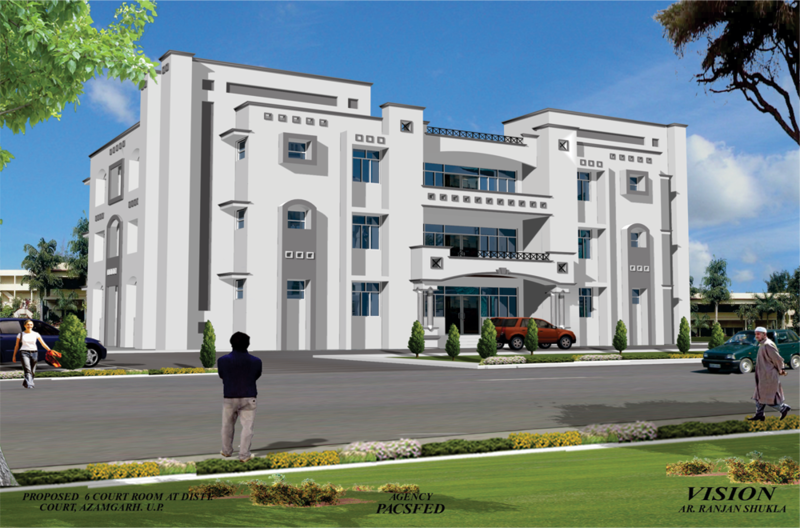 03- CIVIL COURT BUILDING AT AZAMGARH, U.P. 05- OUTLINE COURT BUILDING AT JEWAR, U.P. 06- DISTT. COURT BUILDING AT SANT KABIR NAGAR, U.P. 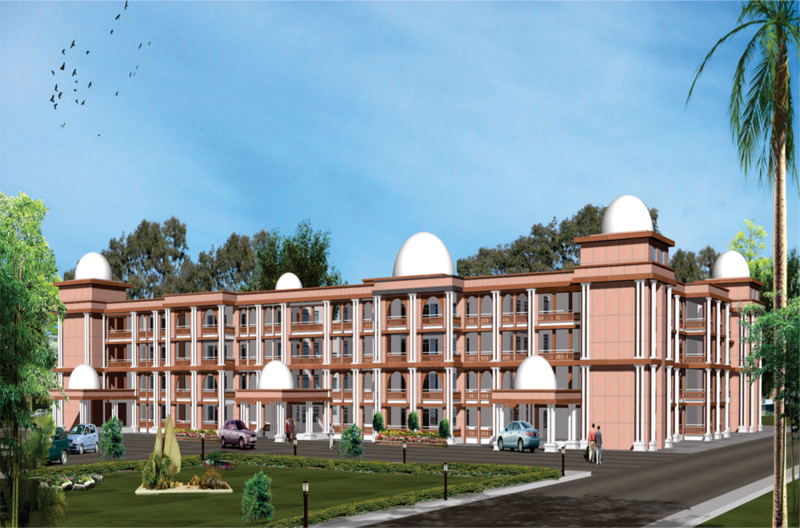 07- COURT BUILDING AT LAKHIMPUR KHIRI, U.P.